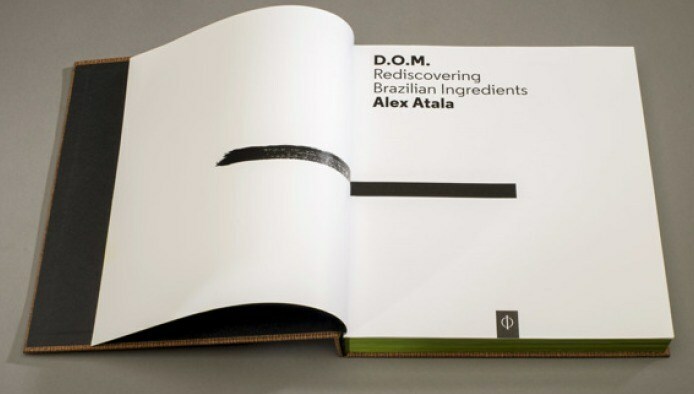 Alex Atala’s cookbook is out. This year, the brazilian chef was named one of Time’s 100 most influential people, spoke at events like MAD3 in a controversial performance killing a chicken on stage and now he comes showing his discoveries, creations and some of Brazil’s widely diverse food traditions. D.O.M. : Rediscovering Brazilian Ingredients is an exclusive look at one of the world’s most exciting chefs, his unique relationship with the produce of his native Brazil and the food he creates from it. Recently voted as number 4 in the San Pellegrino 50 Best Restaurant Awards, Alex Atala’s restaurant D.O.M has built its unique style of cuisine on the discovery and exploration of Brazilian ingredients combined with a commitment to finding sustainable solutions to sourcing them to the benefit of the Amazon and its people. 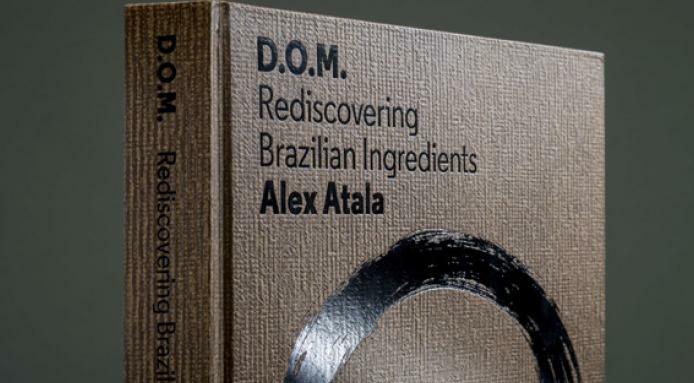 A former punk DJ who was classically trained as a chef in Europe, Atala refuses to import ingredients such as caviar, truffles and fois gras, staples in many high-end restaurant kitchens, into Brazil and instead scours the Amazon for indigenous produce to fuse with classical techniques in his cooking. He then works with the Amazon’s native communities and small-scale producers to extend the availability of these native products around Brazil. This commitment to not only producing delicious food, but also using his kitchen as a tool for social responsibility and conservation has led to the introduction of many new and unknown ingredients onto his menu, such as a new variety of palm heart that can be farmed and harvested sustainably; the first of its kind. 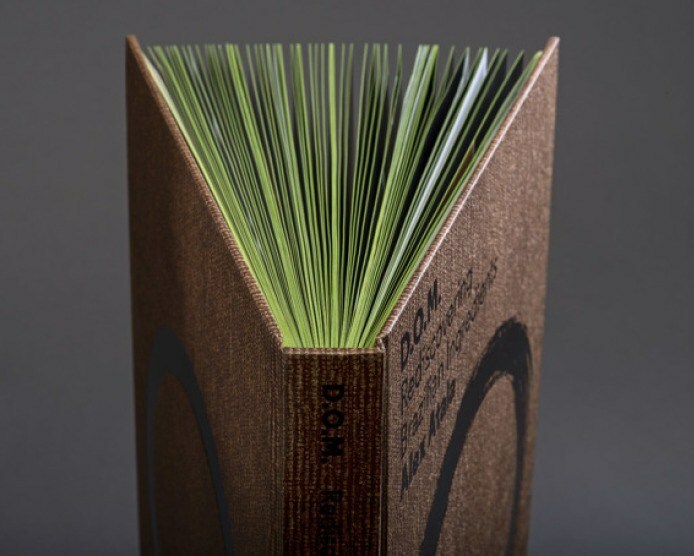 This book will tell the individual stories of 65 of the unique ingredients that are used in the kitchens at D.O.M. and Alex’s relationship with them. Each ingredient will be accompanied by a recipe for one of the dishes that it is utilized in and a beautiful image of both the ingredient and the finished dish. The fascinating texts, stunning photographs and inspiring recipes will combine to create a beautiful cookbook that is fully accessible to the general reader. 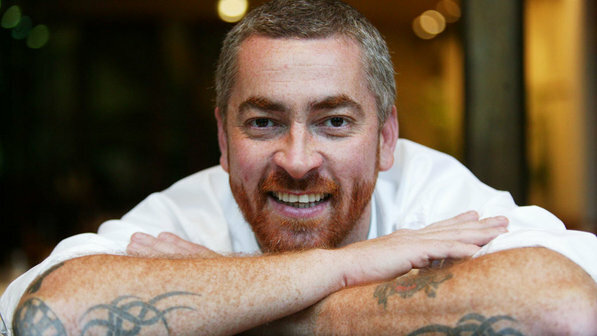 A creative chef, Alex Atala is known in Brazil and throughout the world for exploring, through classical techniques, the gastronomical possibilities of Brazilian ingredients. Atala began his career when he was 19 in Belgium, at the École Hôtelière de Namur. In France he worked at Jean Pierre Bruneau’s Michelin 3-star restaurant, and staged at Hotel de la Cote D’Or with Chef Bernard Loiseau. 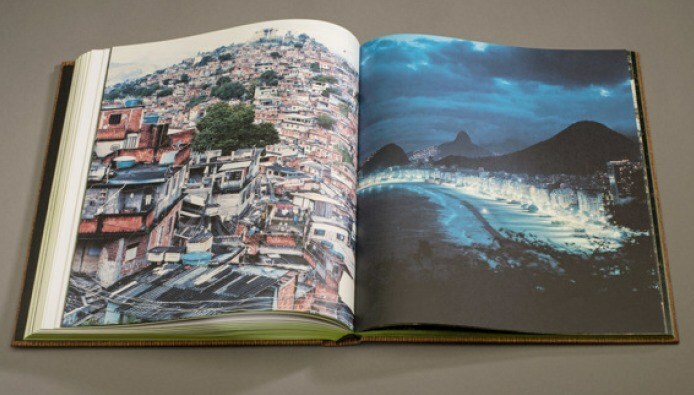 In 1994 he returned to São Paulo, where his performance in several establishments around the city attracted the attention of journalists and gourmands. He opened D.O.M. restaurant in 1999. In 2009 Atala opened his second restaurant, Dalva e Dito, to critical acclaim.